Pop Quiz: What’s Your Favorite Unreleased Track? 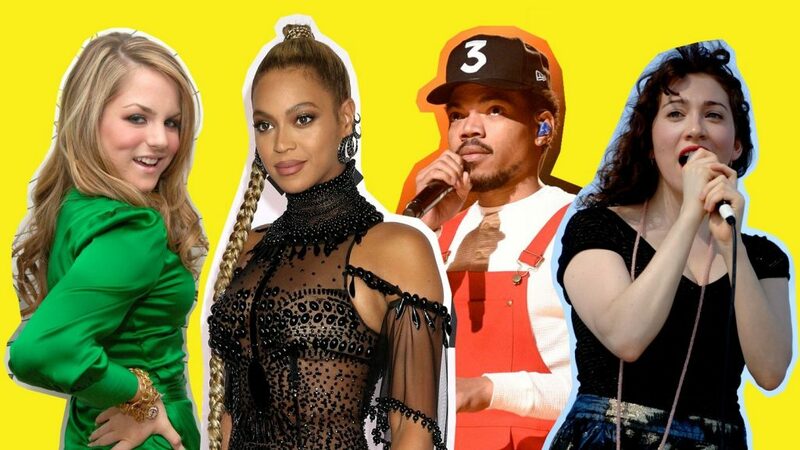 The TRL Pop Quiz works like this: our editors are posed a music-related question and have only 15 minutes and just 100 words to research, choose and explain their answers. This week’s question: what’s your favorite unreleased – and inevitably leaked – track?